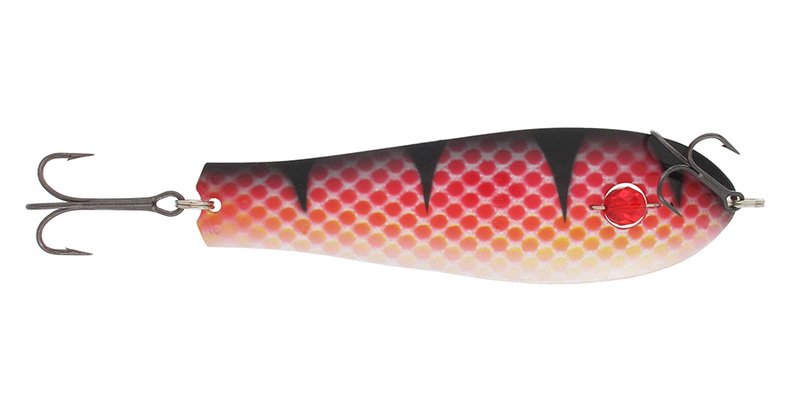 For catching pike and sea and freshwater trout. 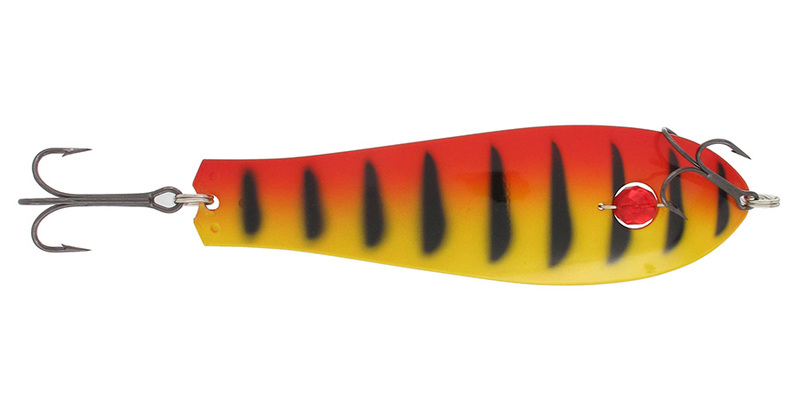 This lure can be trolled or cast – it will work equally well either way. 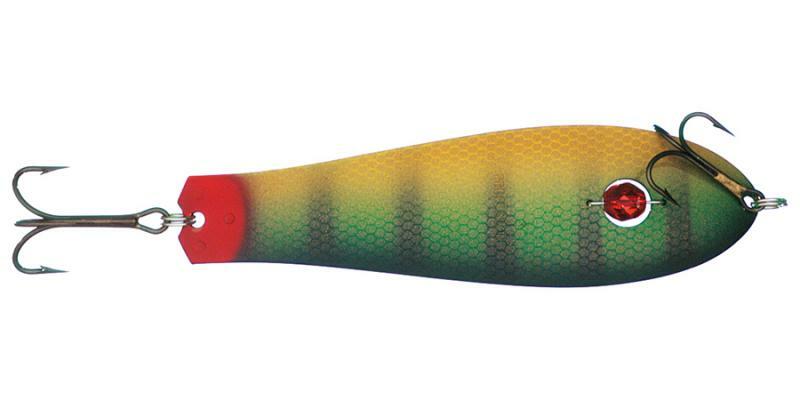 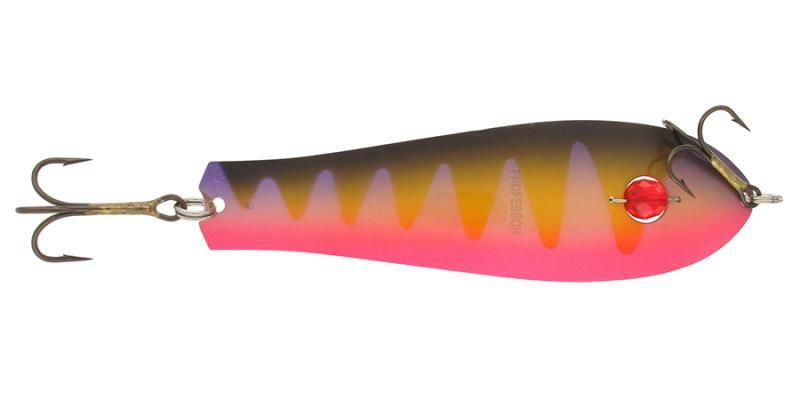 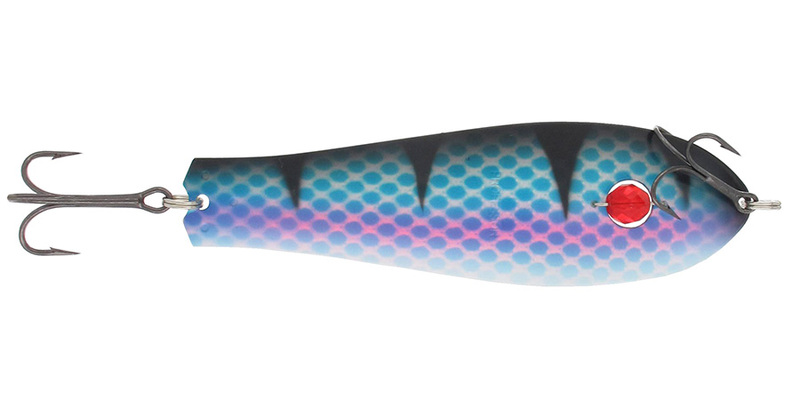 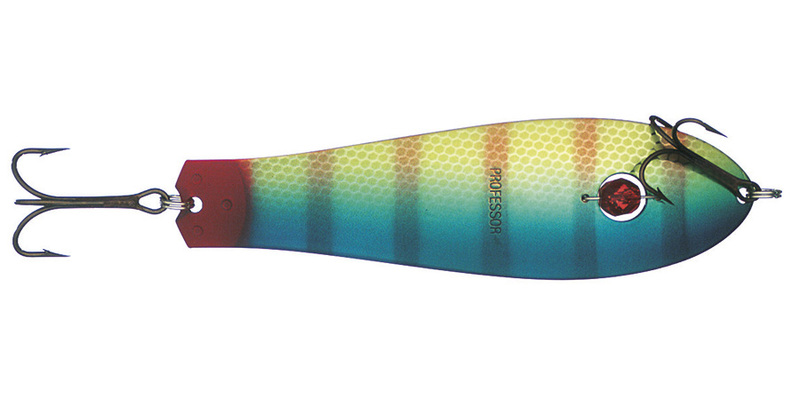 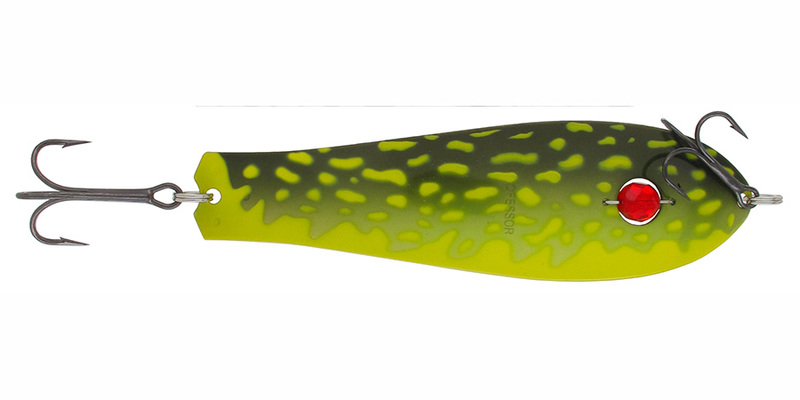 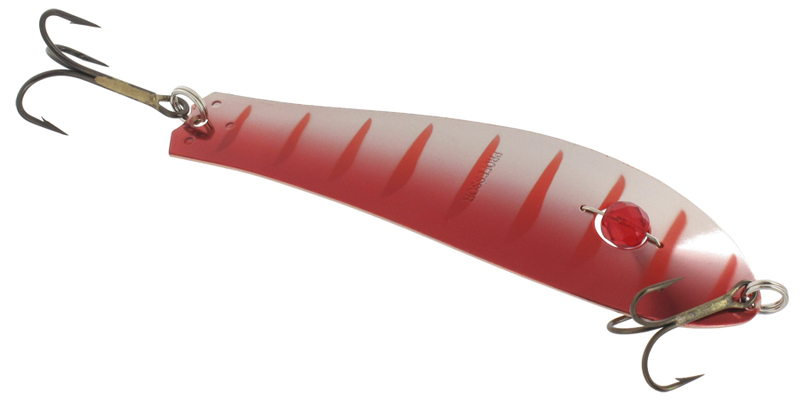 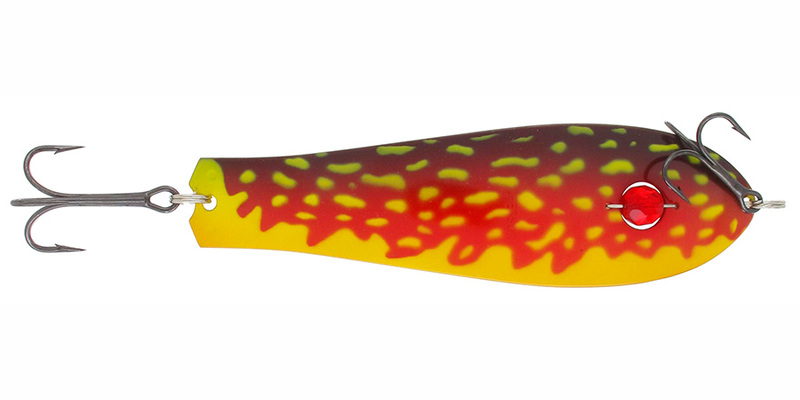 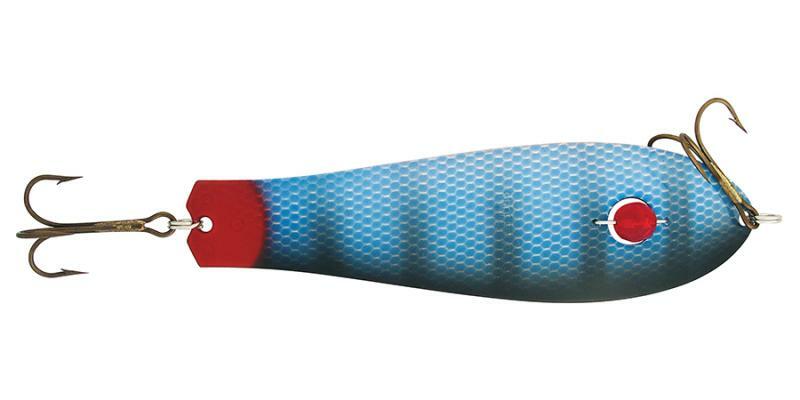 Despite its weight, this lure has an incredibly light swimming action. The right choice of lure is the key to a good catch. 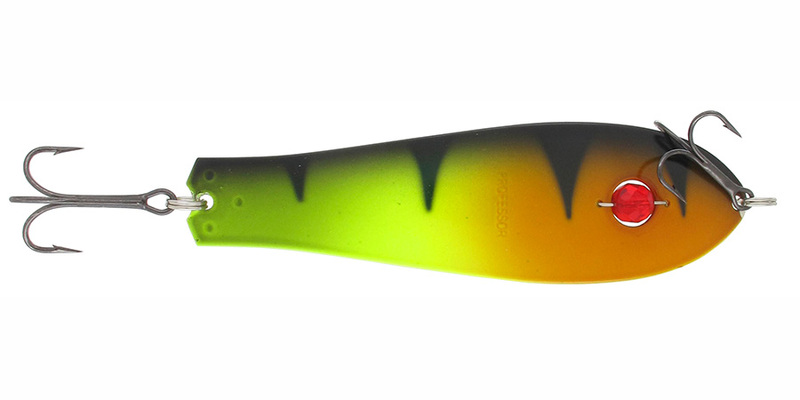 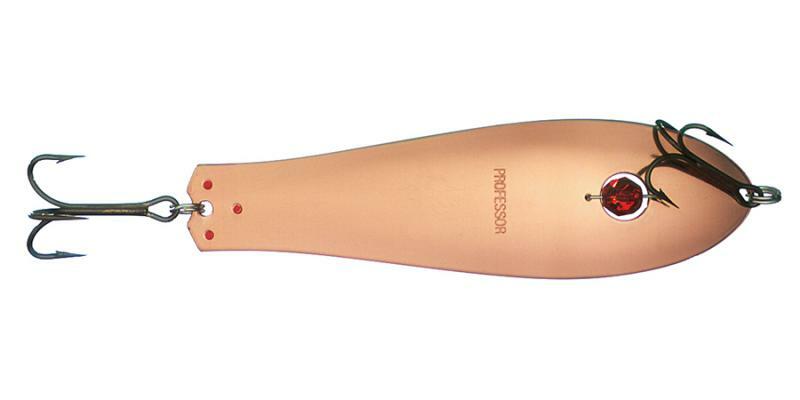 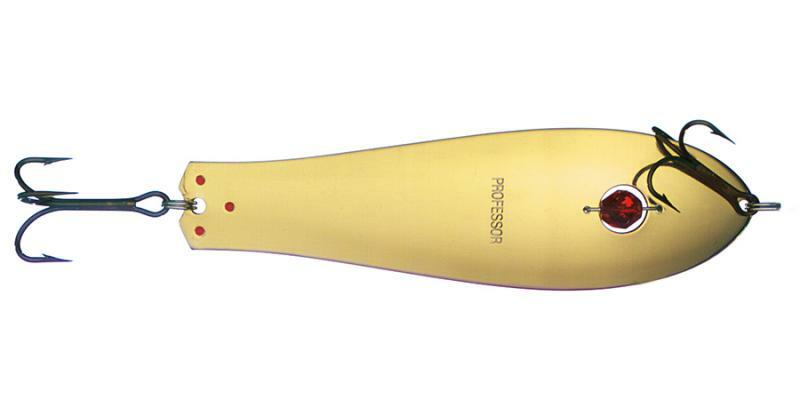 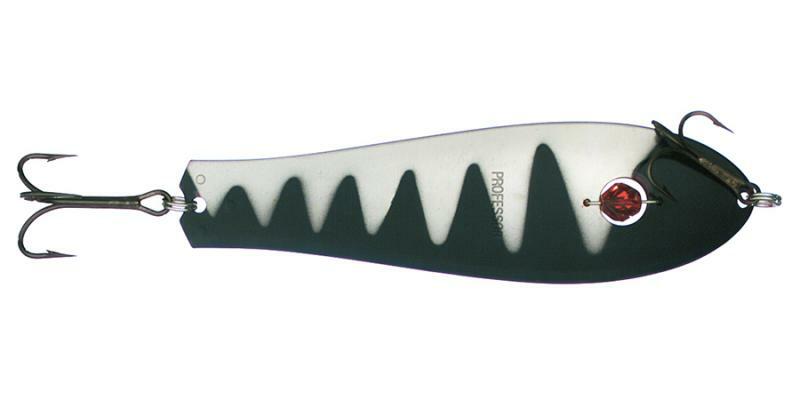 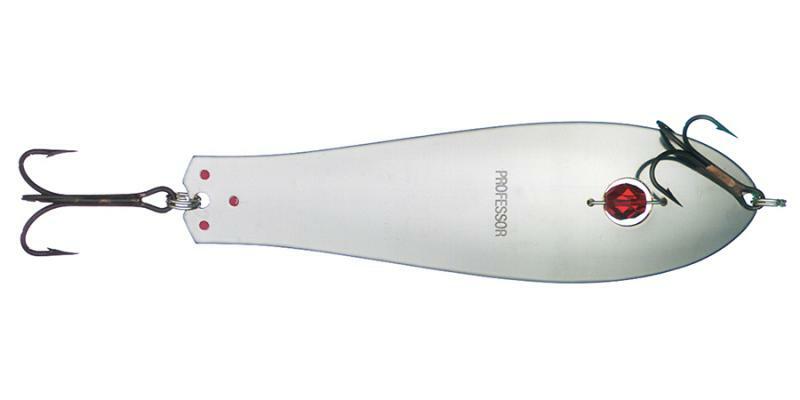 The Professors are ideal for nearly any fishing situation, for pike, trout and pike-perch. 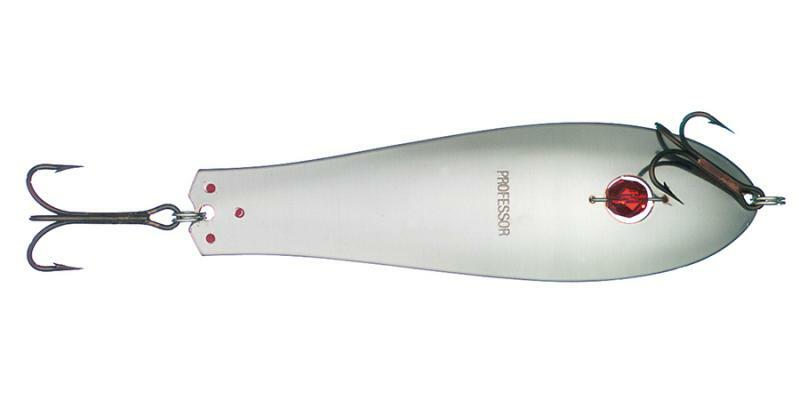 Anglers throughout the ages have placed their trust in the Professor and this trust is well earned.